Monetville Public School is a small, rural school with approximately 49 students. Named after the area’s founder, Mr. Cyril Monette, the school first opened its doors on January 3, 1950. 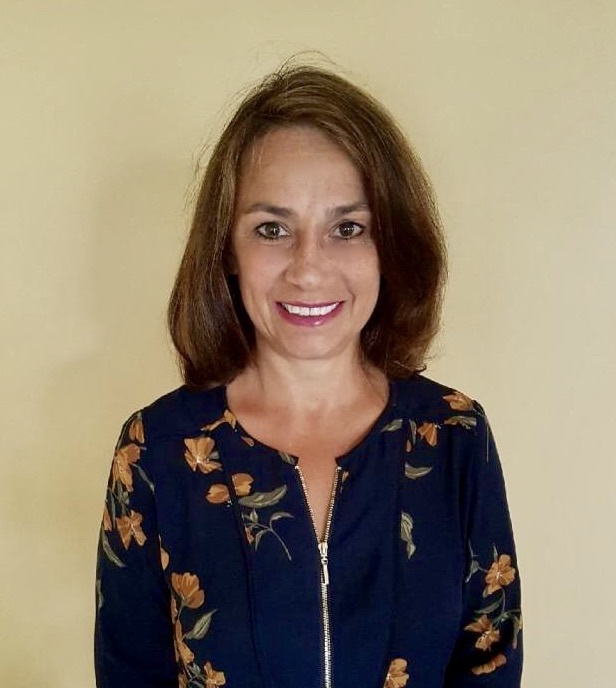 The school is located near the southwestern border of the Rainbow District School Board, delineated by Highway 64 East and East Road in North Monetville. The school’s boundary also includes the area west and south of Delamere Road in Alban to Highway 69 South. Monetville teachers take pride in offering a learning environment that supports the success of all students. We are pleased to offer a full day Kindergarten for four and five year olds. This exciting new program provides our youngest students with opportunities to learn through play and capitalizes on children’s natural curiosity and enthusiasm. Before school each morning, dedicated staff and volunteers don their aprons to prepare a delicious and nutritious breakfast for students. This program, which is free for all students, is made possible due to generous funding from Better Beginnings Better Futures and Childhood Enfance. Students at Monetville have the opportunity to learn both French and Ojibwe. In addition to language instruction, students learn about the culture, history and traditions of these important groups. The Ojibwe program is enhanced by the yearly arrive of students in Grade 5 from the nearby Dokis First Nation. Our school council is an active and positive group within the school. They meet regularly, as an advisory group, to provide input on matters affecting the school and work to enhance the learning environment for students by hosting our annual Fun Fair. Parents have always been important partners at Monetville Public School. Their work within the school and on excursions is much appreciated. Throughout the year, there are many special events. Some of these include the Terry Fox Run, Fall Harvest Feast and Grade 7/8 Ski Trip. 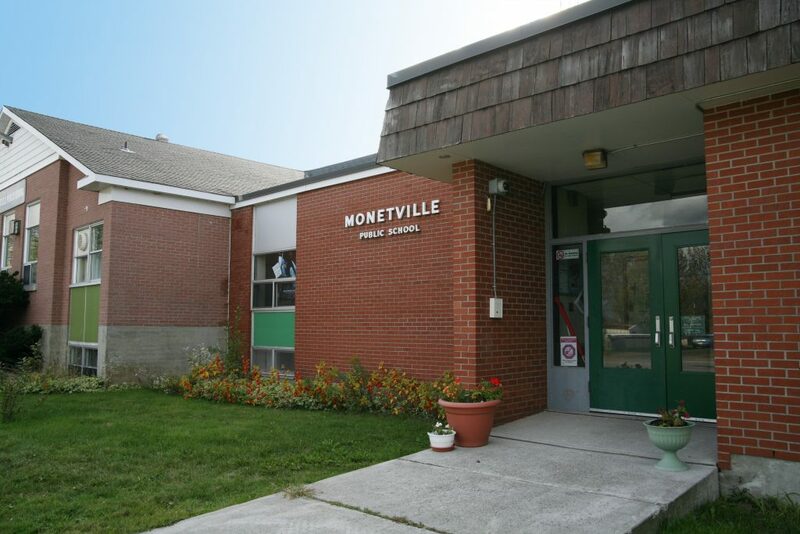 Monetville Public School also offers a range of extra-curricular activities and sports.